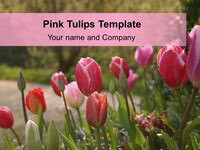 Here is a really nice template designed from a photo taken by our Editor, Jonty. 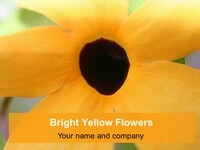 It is very colourful and reminds you of those long, lazy summer days. 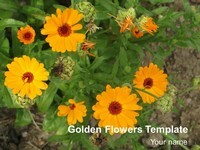 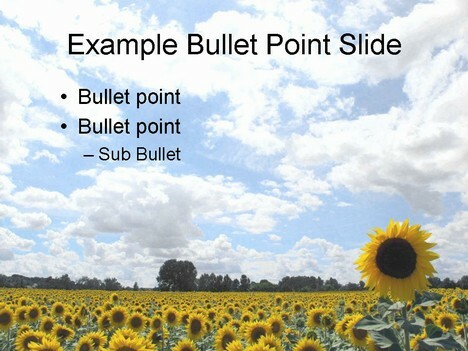 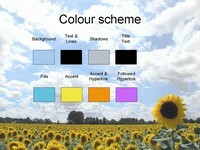 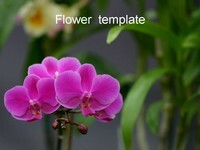 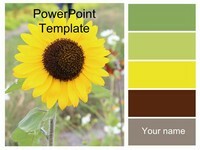 Could be used for a presentation about flowers, gardening or horticulture. 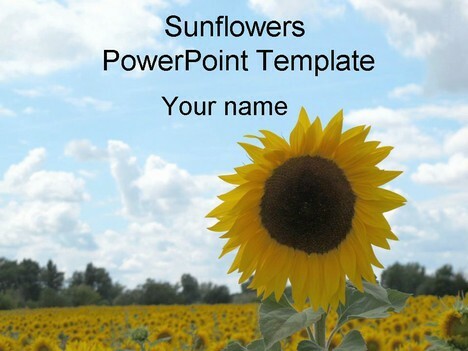 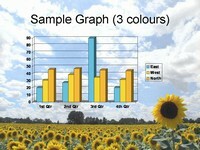 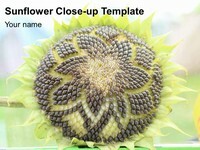 The sunflower and its petals are also a good representation for the colour yellow.